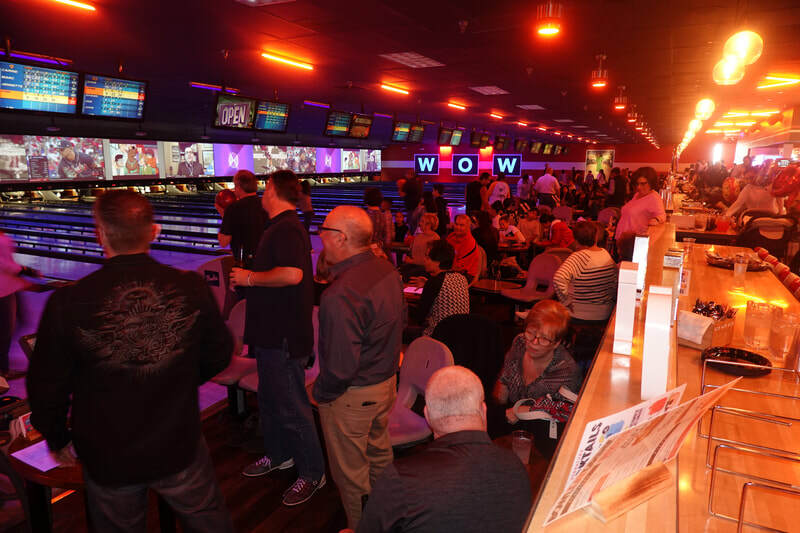 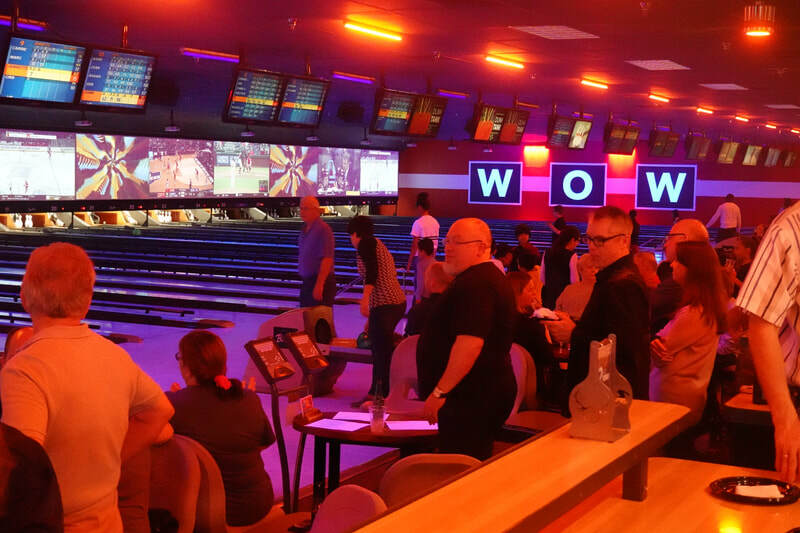 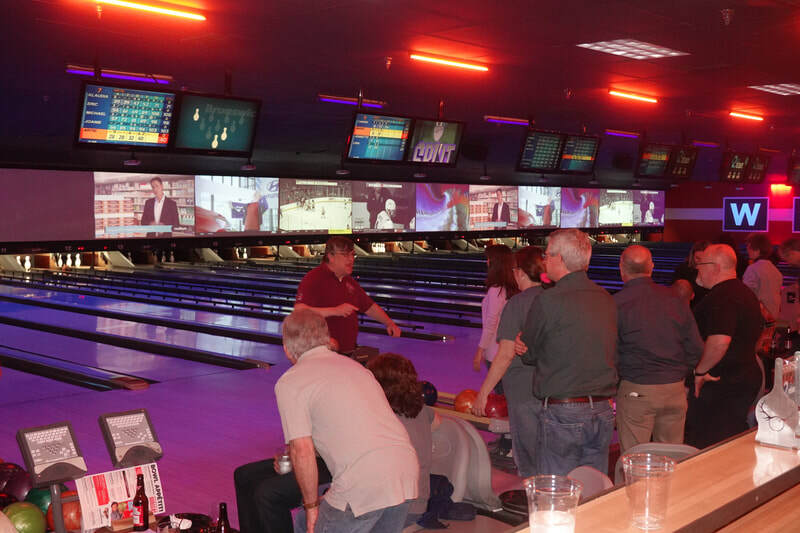 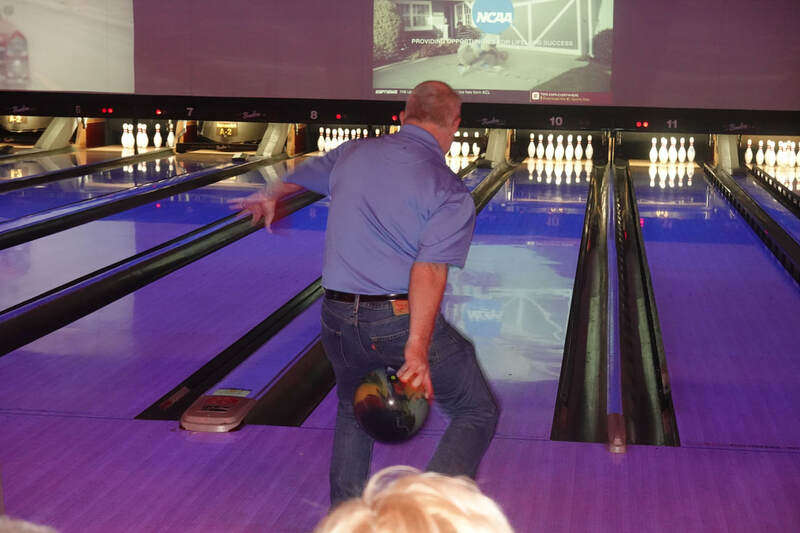 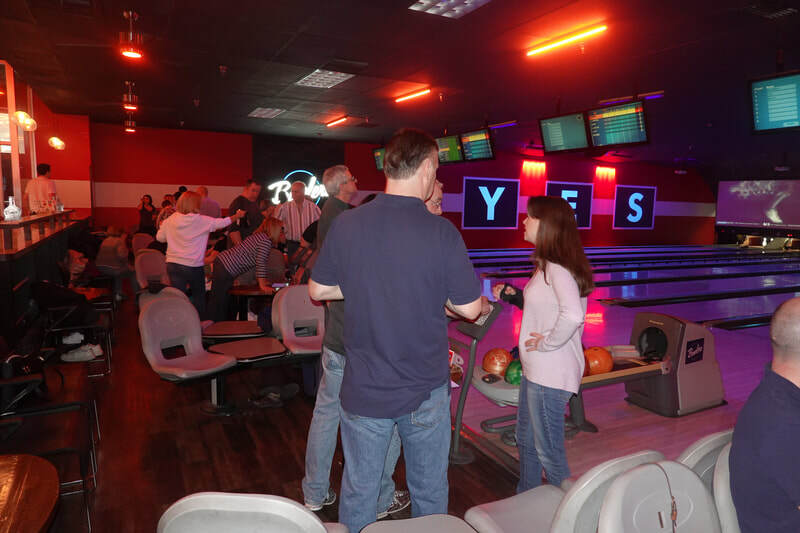 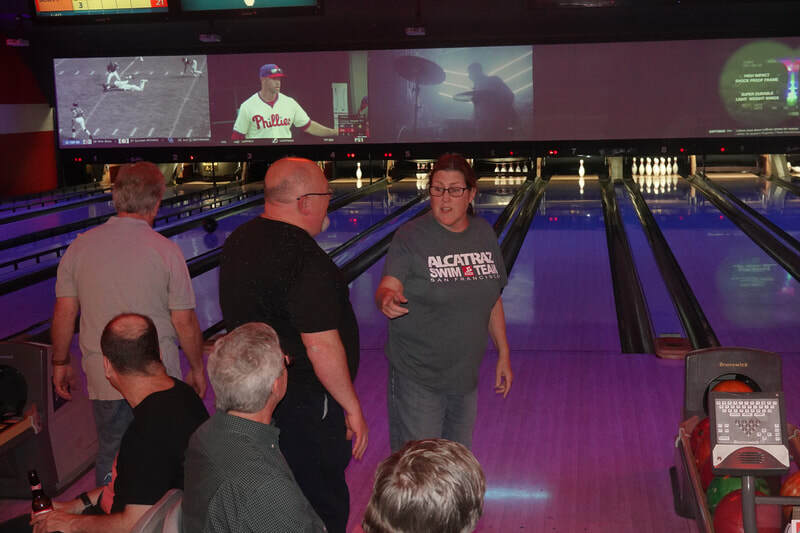 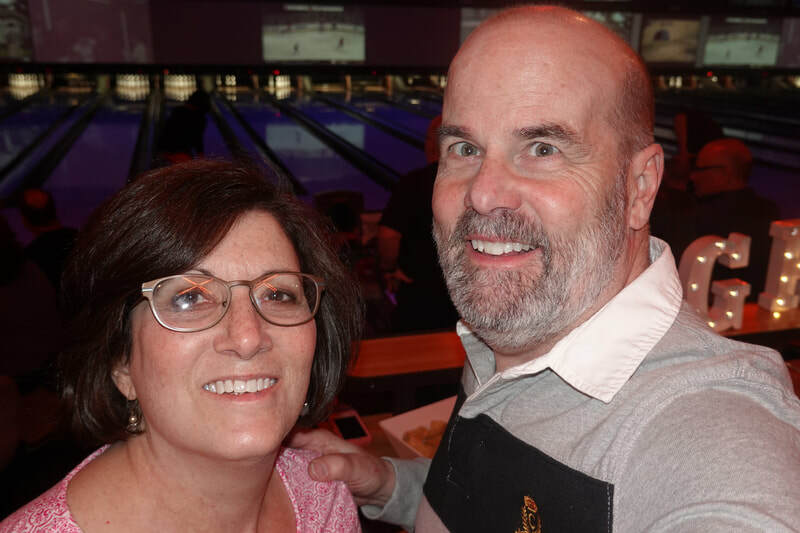 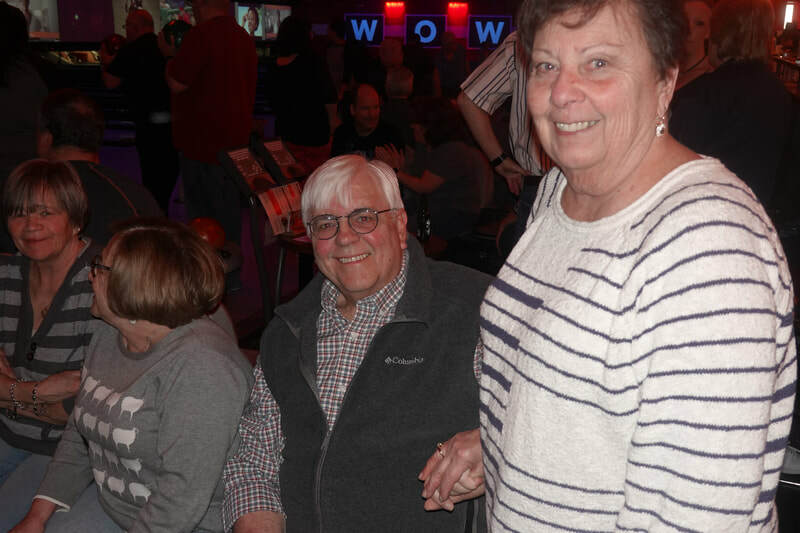 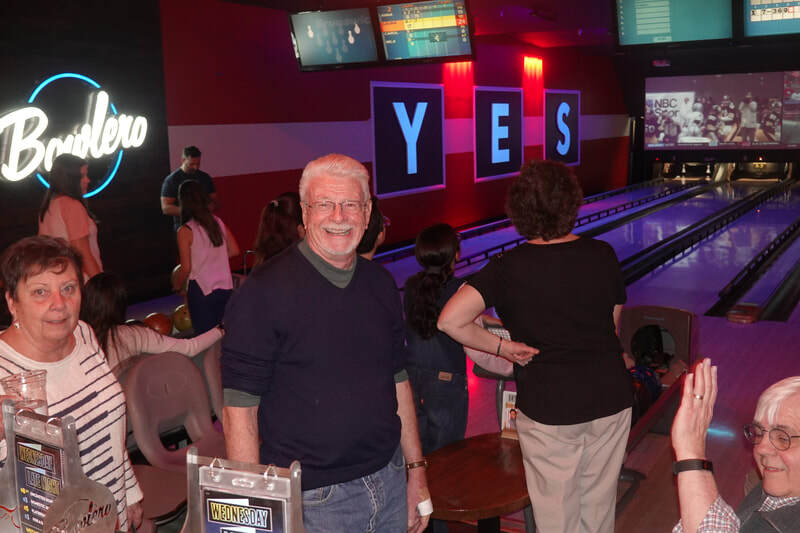 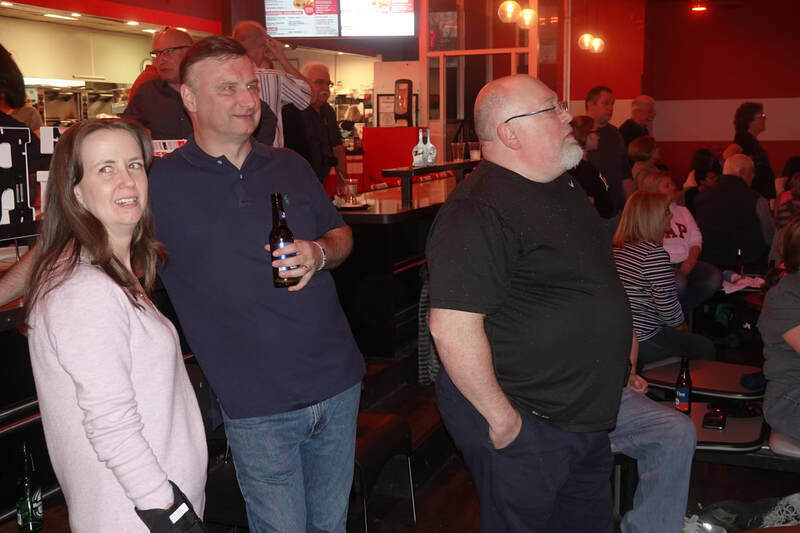 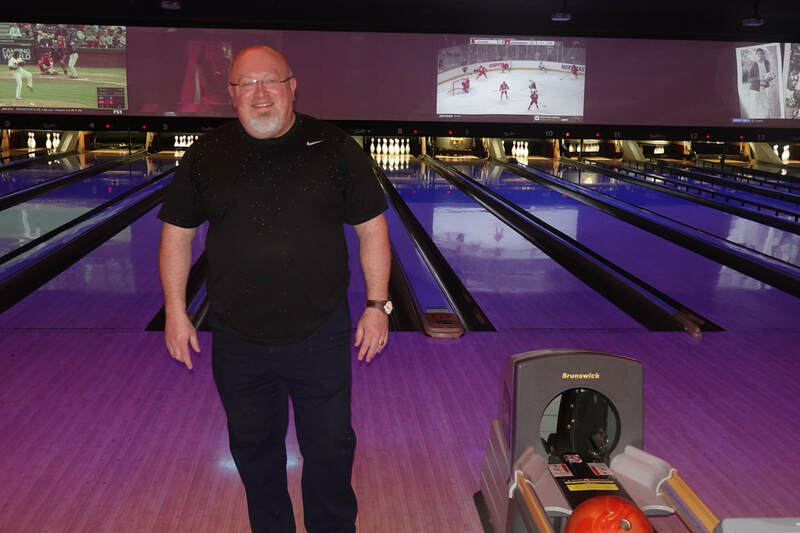 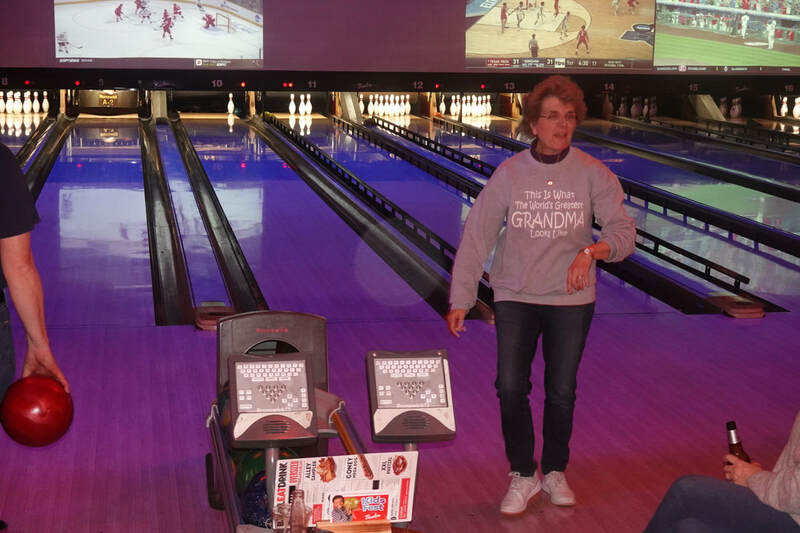 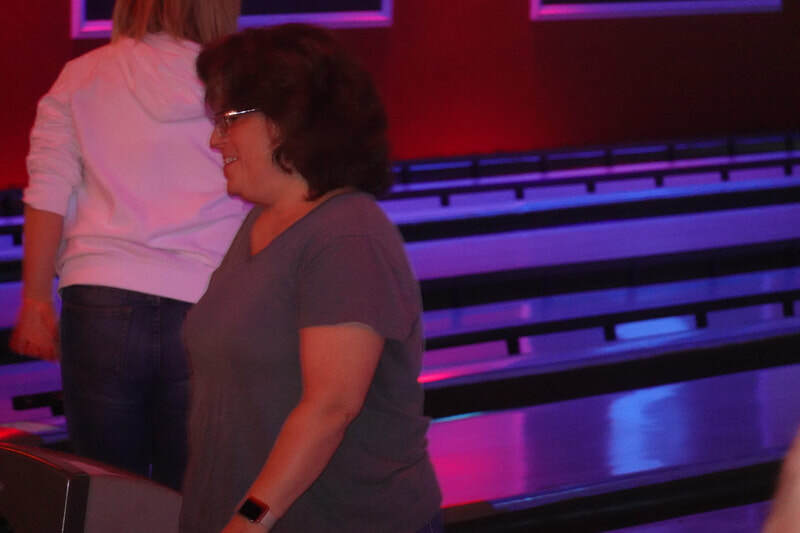 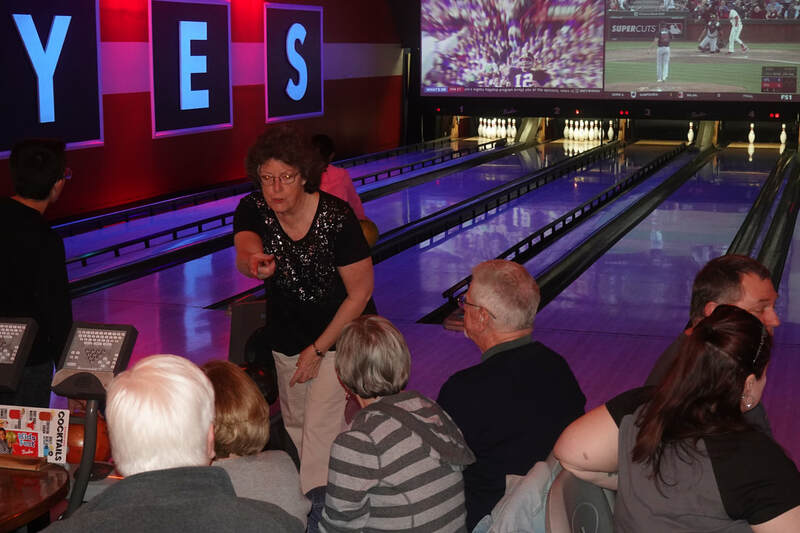 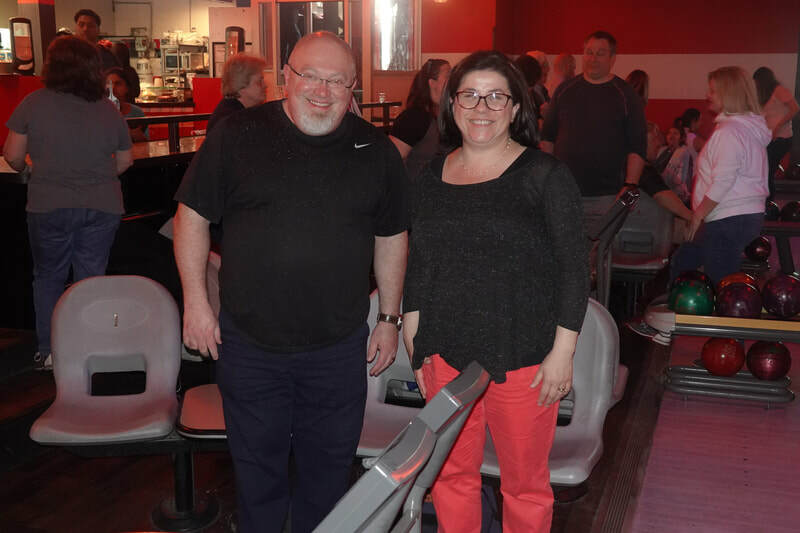 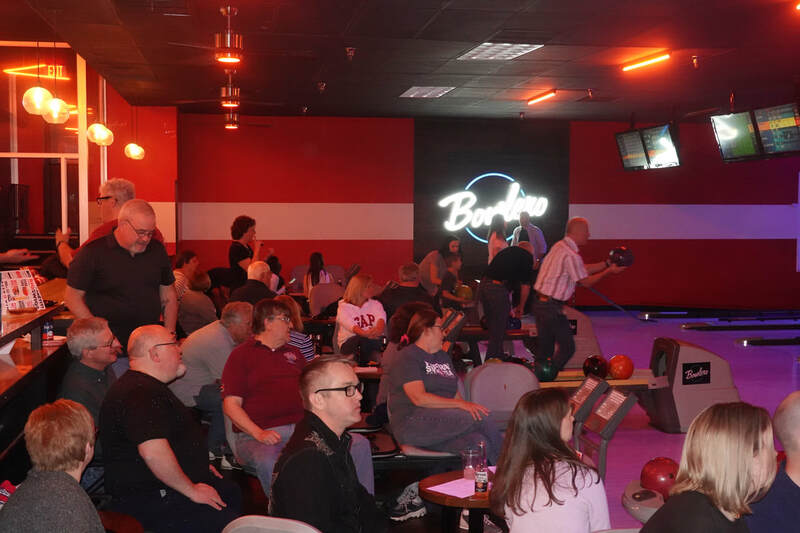 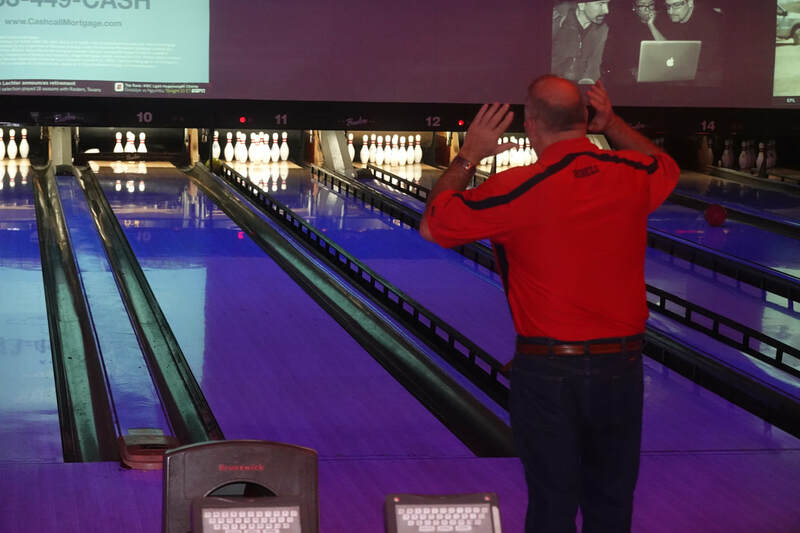 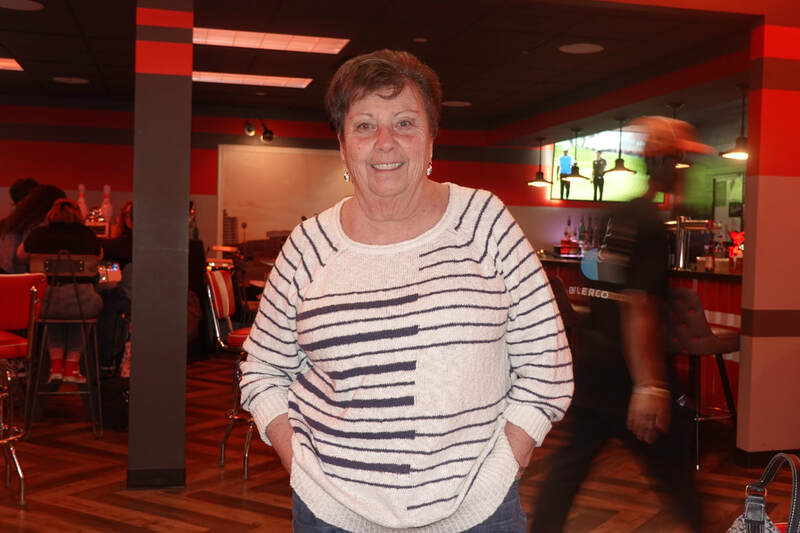 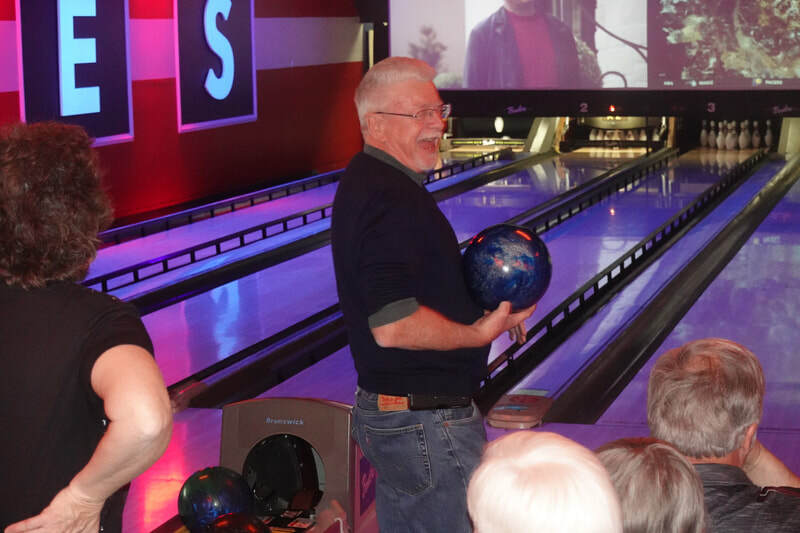 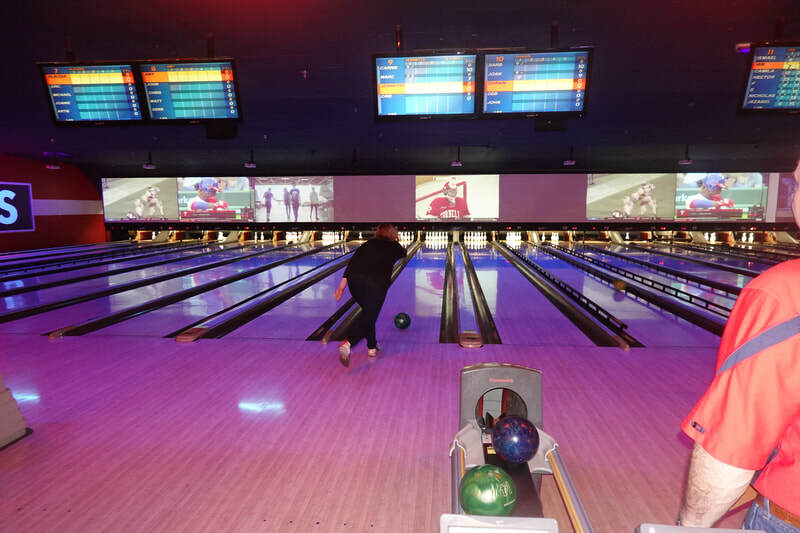 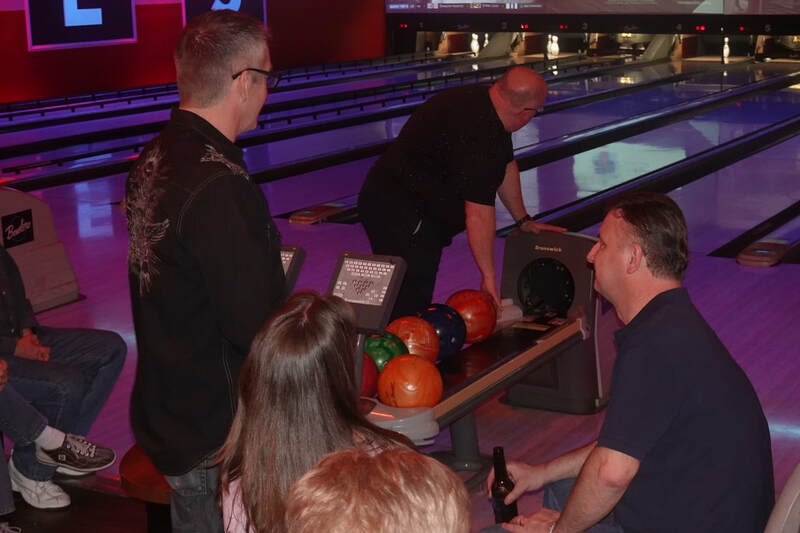 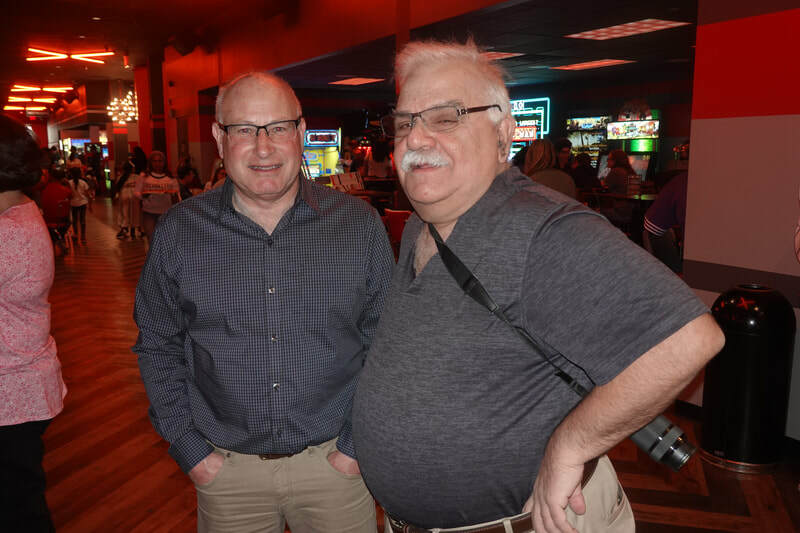 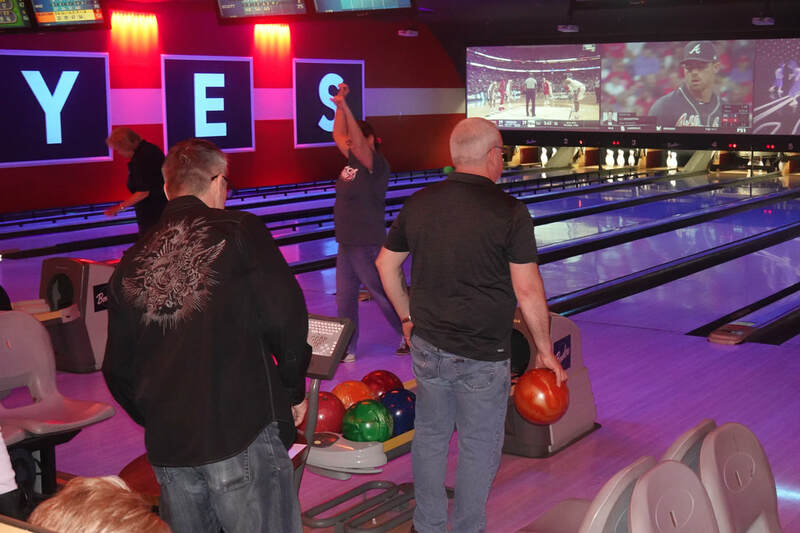 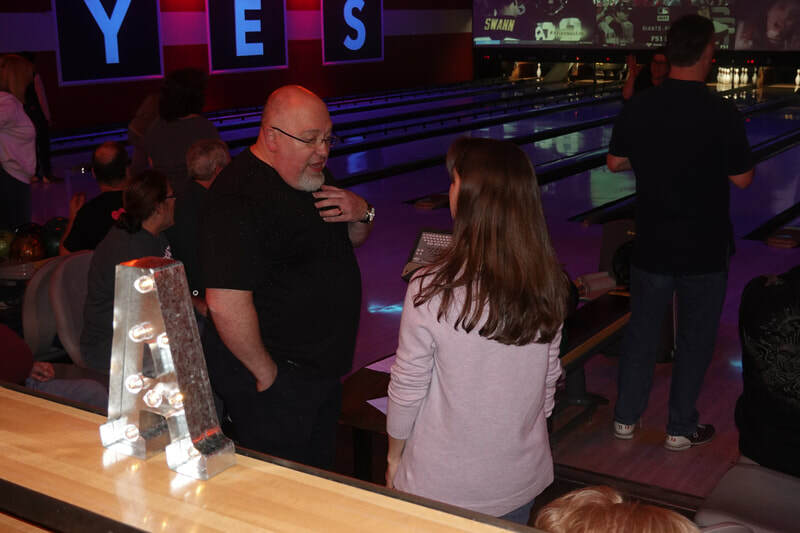 On March 30, 2019, many members of the GRVAC went to the Bowlero to enjoy the comradery of one another. 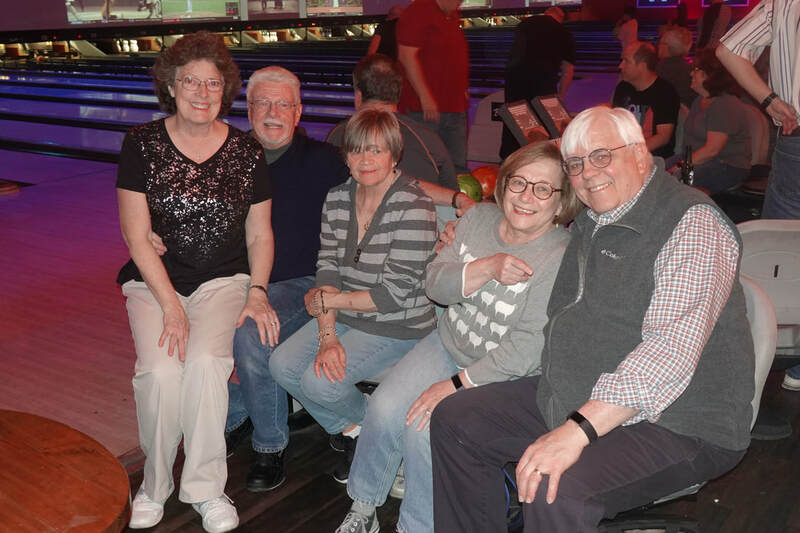 The group included some current and Life members. 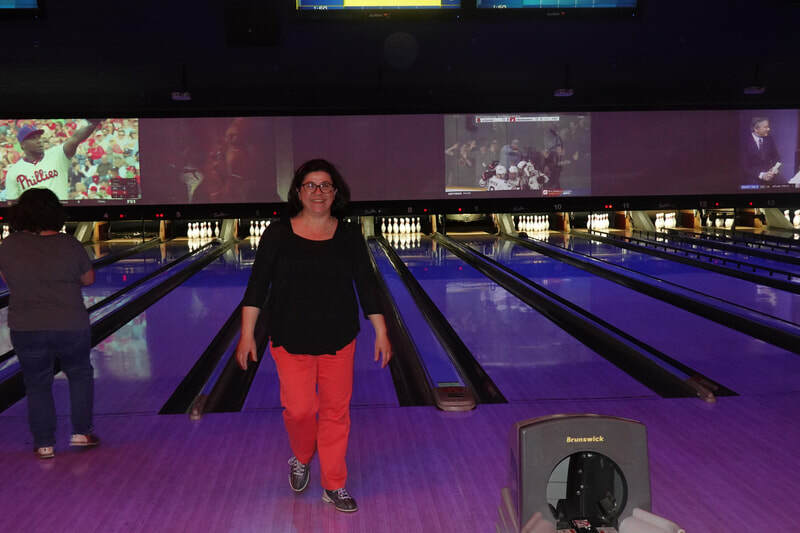 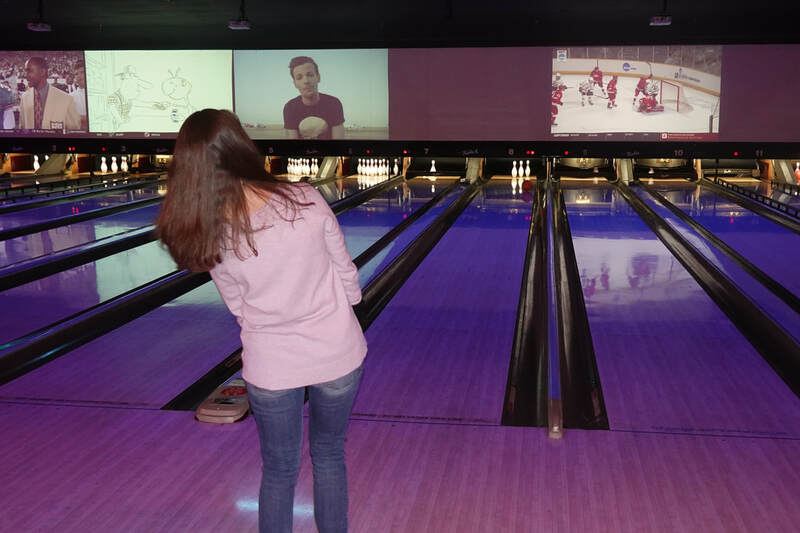 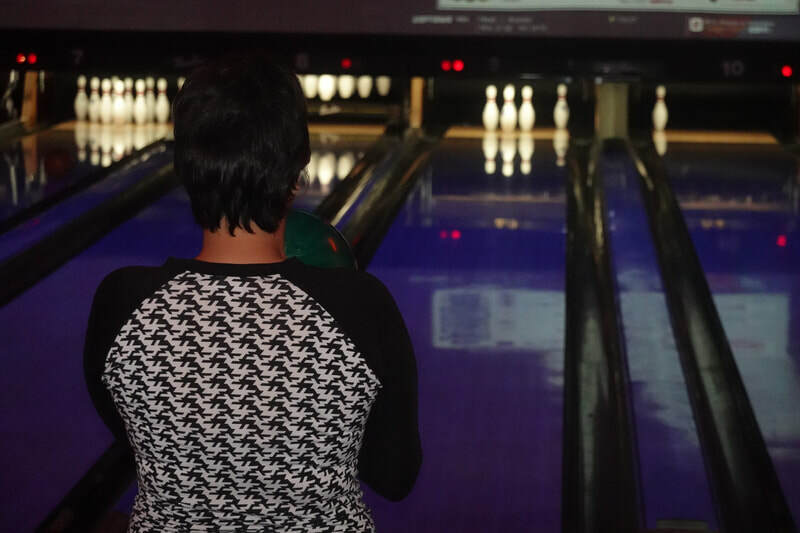 A good time was had by all while we demonstrated our professional bowling skill (LOL).